Update hours later: At $13,500 it suddenly seems a deal! Anyone here buy this? I admit, I missed a good write up. 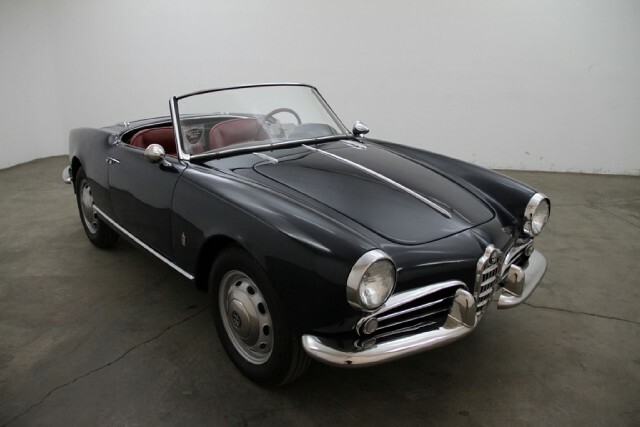 Giulia Spider 10123*372516. This car is on eBay out of Carlsbad -near San Diego- from Cavallo, seller of used exotics and mixed bag Craigslist find type cars. 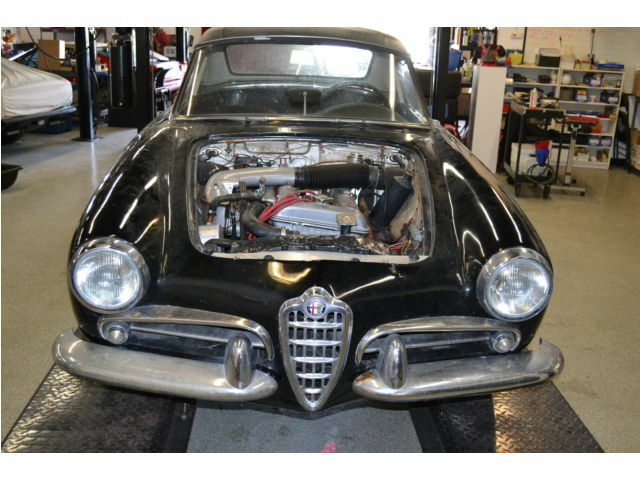 Seller describes it as a “Barn Find”. I’m not sure what the fascination is with putting phrases in quotes is… I would have thought putting barn find in quotes would make someone think it’s sort of like a barn find but not really a barn find. That’s why the double quotes… I’m quoting their unnecessary quotes. If they were to write a rebuttal, would they use something like is “””Barn Find””” when quoting me? Sorry – it’s early, the sun has yet to even slightly light my vertical stripe of the planet. 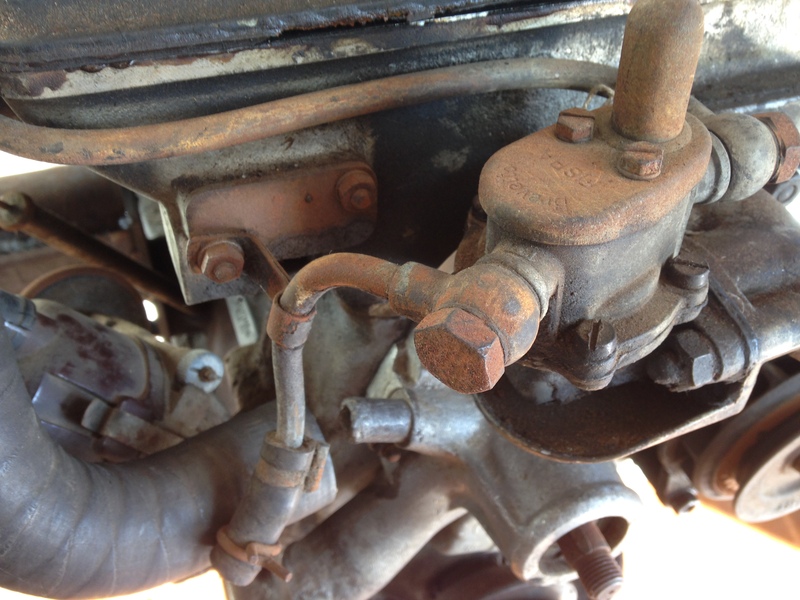 1/25/2014: I hear the car has been sold. 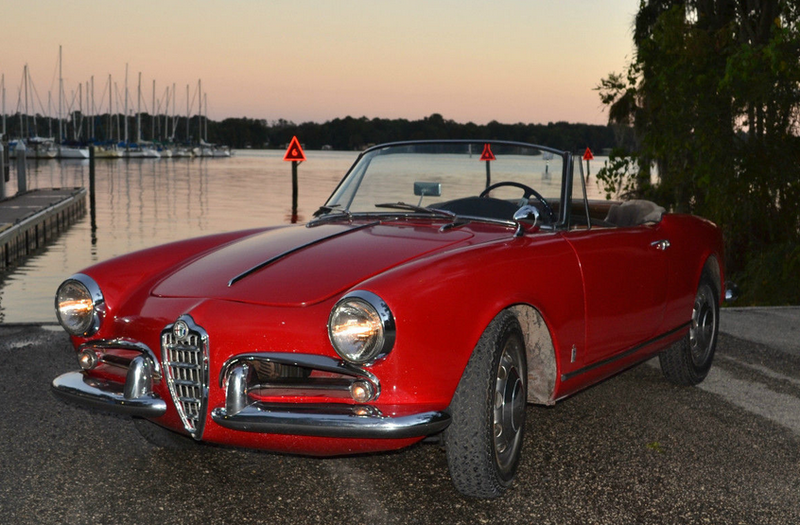 Giulietta Spider. 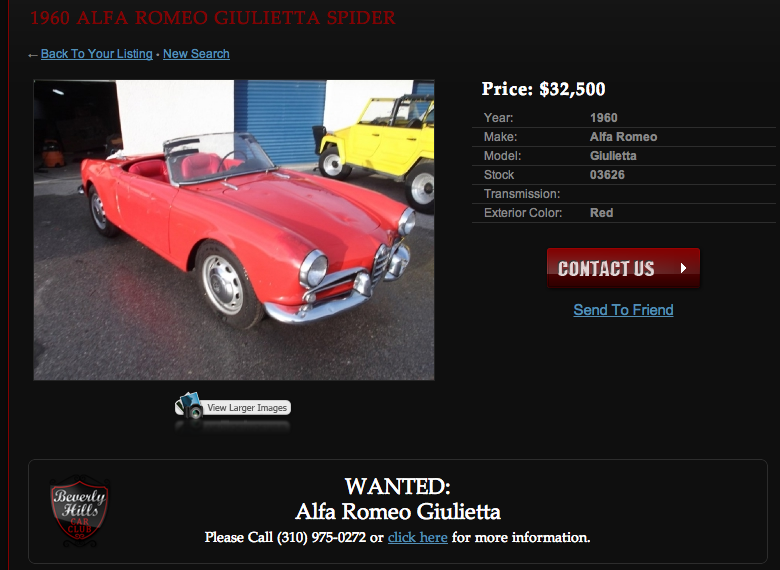 This 1960 Spider – presumably a 10103, is on Craigslist out of Florida. I get the sense from the description -naming the two individuals who did the damage – that there is an interesting, but sad (from the cars perspective) story to tell. Looking for a home. 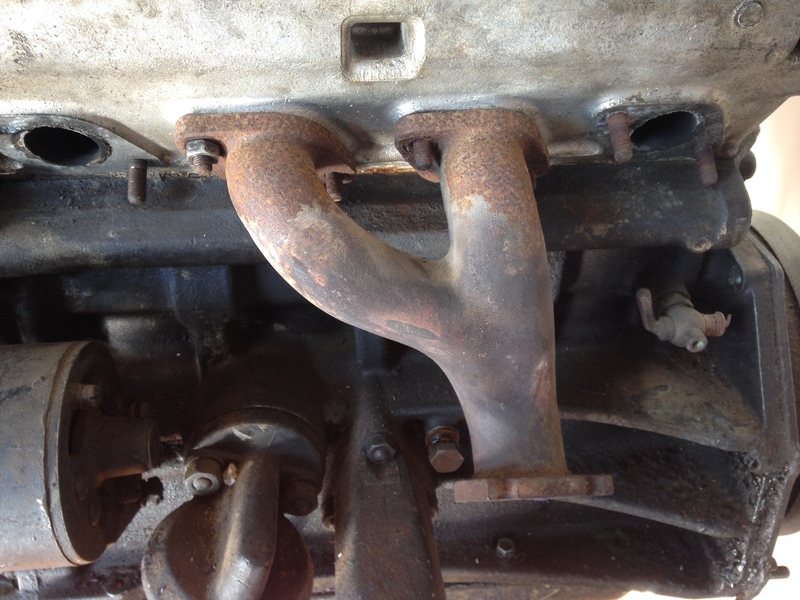 Blows from a large hammer are not ideal for Pininfarina body work. 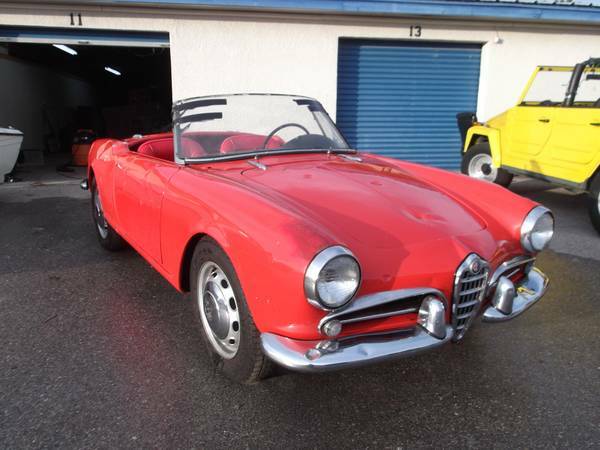 Giulietta Spider 750D 1495*03714. 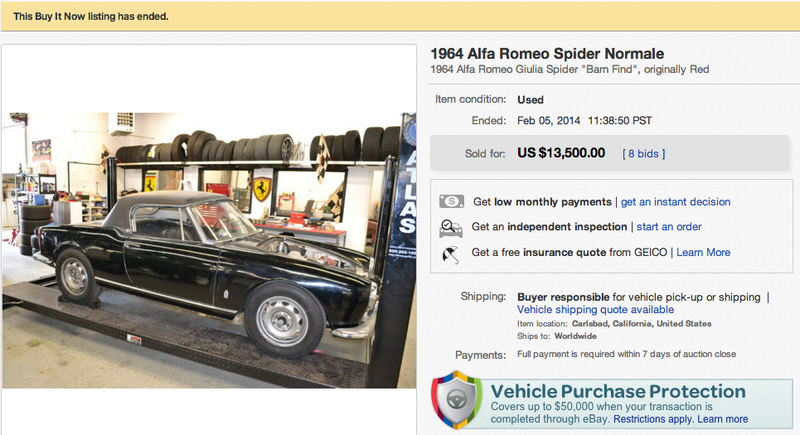 Our friends at Beverly Hills Car Club have this 750 Spider based Abnormale on eBay right now. It looks nice enough but has some originality issues that 5 years ago would probably not have been as big a deal, but with these cars getting expensive, buyers will be doing research, and be quickly confused. Almost looks black. Trim and panel fit is great. Borrani’s all around. You know the scene in a spy movie when the guy has a stethoscope on the safe door next to the number dial and the final number clicks into place? The safe opens, everyone breathes a collective sigh of relief, the required thing was inside, and the plot moves on. Something like that happened to me this weekend. 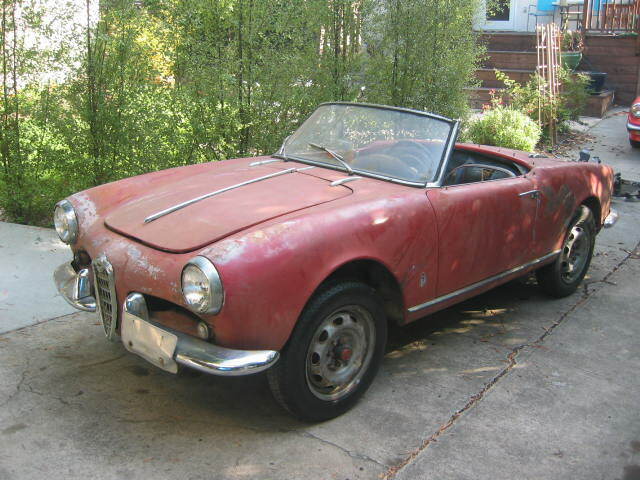 Andrew had this Spider on eBay and I went for a casual look – not expecting anything dramatic to happen – like me actually buying, but here I am today getting a Spider towed to the shop of a buddy who does body repair (rust and collision damage) on old cars – especially Giulietta Spiders. The plot has moved on – the cast of characters has increased – I have proven myself acquisitionally undisciplined. 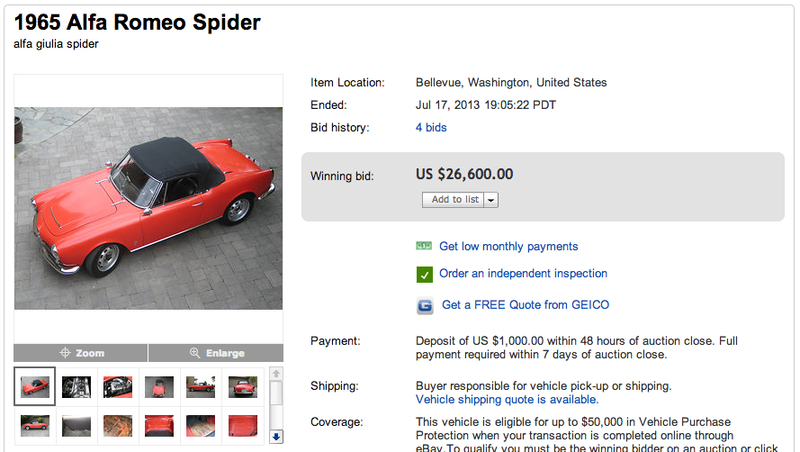 Woot – I have a SWB 750 Spider! How you find them sometimes – totally as parked. No one has monkeyed with it. Needs everything, but doesn’t need it all at once. I can deal with that. Needs a nose job, but it’s going in for that today.